29 Years Local, Pacific Grove Real Estate Marketing Specialists! Comprehensive Pacific Grove Real Estate Marketing And Owner Representation. Eric & Stacy Stauffer have been Pacific Grove Realtors for over 29 years. Eric & Stacy will assist you in all aspects of selling your Pacific Grove property. Whether it is a single family home, duplex or other multiple unit property, condo or investment property. Eric & Stacy Stauffer and Sotheby’s will help with the sale of your property! Eric & Stacy Stauffer are associated with Sotheby’s International Realty – Pacific Grove. 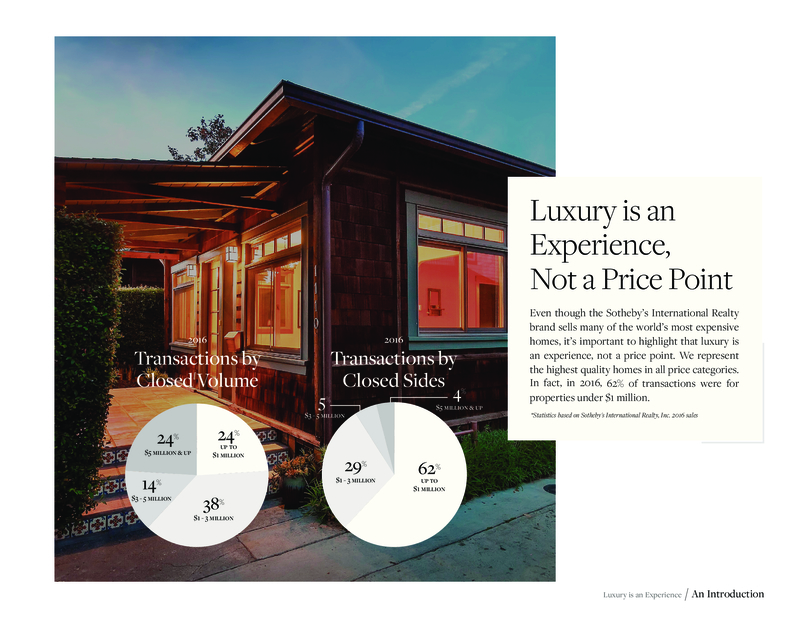 Sotheby’s International Realty is the market leader in Pacific Grove. When the time comes to sell your Pacific Grove property no one can do a better job of establishing top value and marketing your property to a successful close of escrow. Give us a call and we will provide a written, market value report and a marketing plan for your home. Free no obligation, written, market value report. We are disclosure obligation specialists and can help you prepare your home for sale. Negotiable commissions. Find out how, and when to negotiate a commission. Property inspection and appraisal services. City inspection and sewer evaluation and zoning issues resolved. Superior marketing services, full service. Broker open houses and networking with brokers to help you attain the most qualified buyer. All legal and title coordination. Specialists in negotiating with buyers during inspection process. First we will discuss your timing, needs and preview your property. Together with your input and leveraging the written value report and comparable sales we will decide on the best price and marketing plan for your property. Please give us a call, our discussions will be: no obligation, professional and confidential. Pacific Grove is a beautiful place to live and buyers from all over are trying to find a home here. We can help you establish top value and represent your interests through proper disclosure, negotiation on your behalf and structure a sound and rewarding transaction for all involved. Pricing And Professional Marketing Are Important Aspects Of Selling Your Pacific Grove Property. Eric & Stacy Stauffer – Sotheby’s International Realty – Pacific Grove Will Help You Attain Top Value And The Most Qualified Buyer Possible. 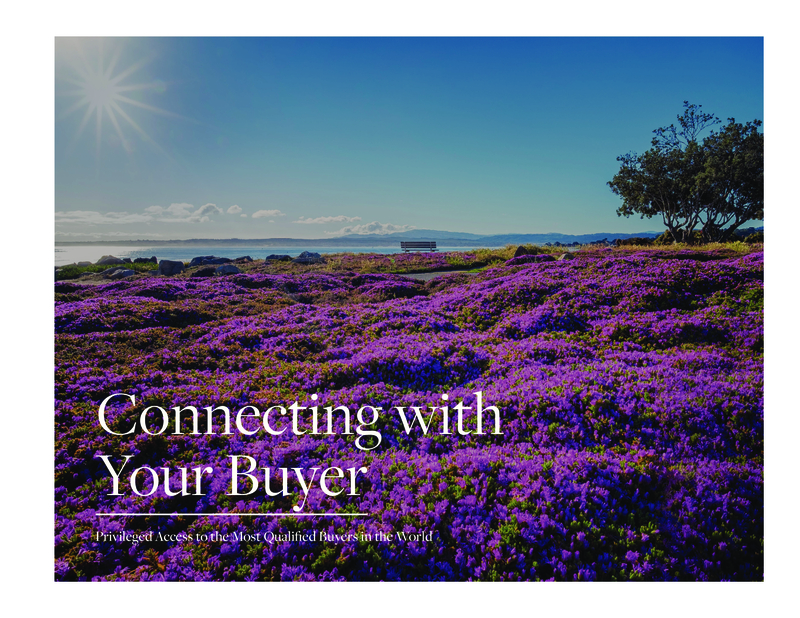 Eric & Stacy Stauffer - Sotheby’s International Realty – Bring Bay Area Buyers, And Buyers From All Over The World To Pacific Grove! Sotheby’s International Realty Markets To Bay Area Buyers, Many Are Cash Buyers And Motivated To Find a Home In Pacific Grove! Call Us, We Will Help You Position Your Home For Reaching The Most Qualified Buyers! 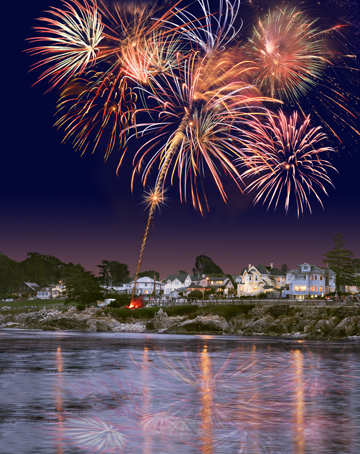 Feast Of Lanterns Fireworks, Lover’s Point Pacific Grove.